KINKOEN is listed in the "Japanese Traditional Workbook Picture Book" issued by April from One Step Inc. The purpose of this book is to convey to children the work content of traditional Japanese culture. 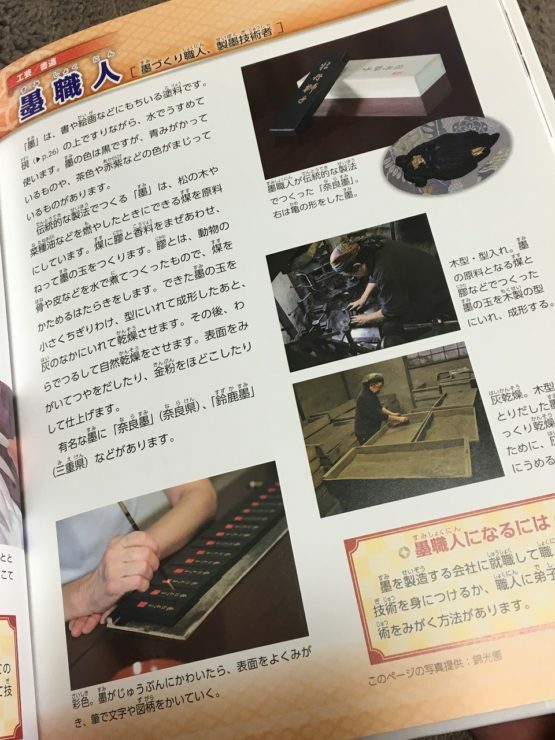 Just for children, there are also many jobs that carry traditional Japanese culture that adults do not know. Please take a look at your hands once by all means.